October is Celebrating Age Month and our AGM is on October 17th during our Open Meeting at the Holiday Inn, Histon, Cambridgeshire CB24 9PH. 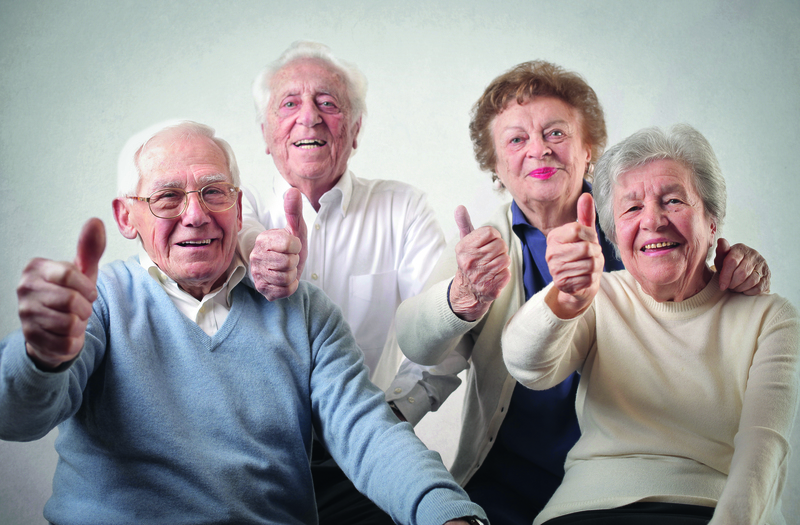 So join us in celebrating Older People and the organisations that support them by sharing all the amazing people and projects that are going on across the Eastern Region. The closing date for entries is 30th September. This entry was posted in General on August 3, 2016 by adminmurray.